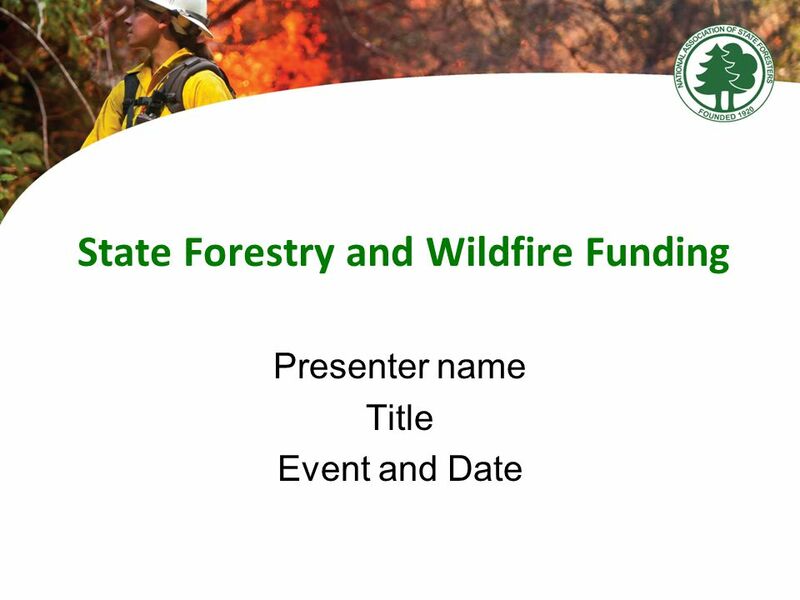 State Forestry and Wildfire Funding Presenter name Title Event and Date. 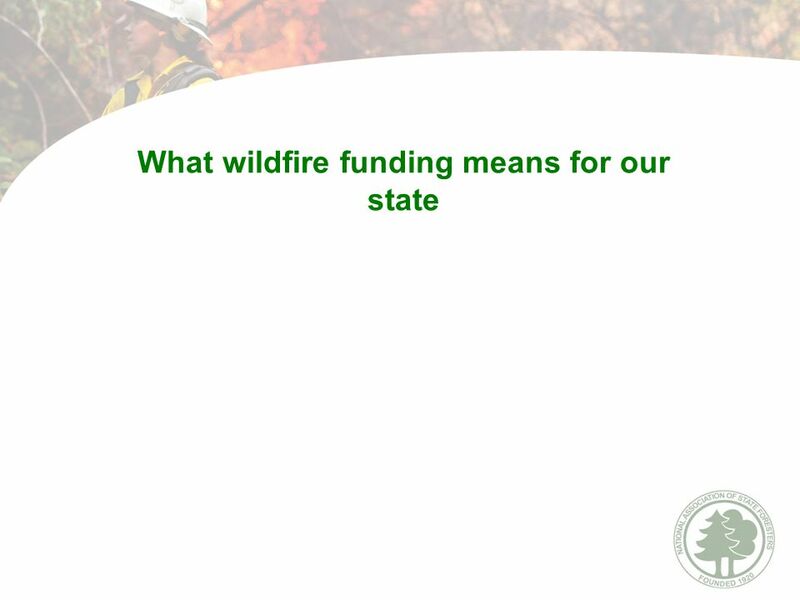 Download ppt "State Forestry and Wildfire Funding Presenter name Title Event and Date." The Nature Conservancy Visit nature.org/maryland. 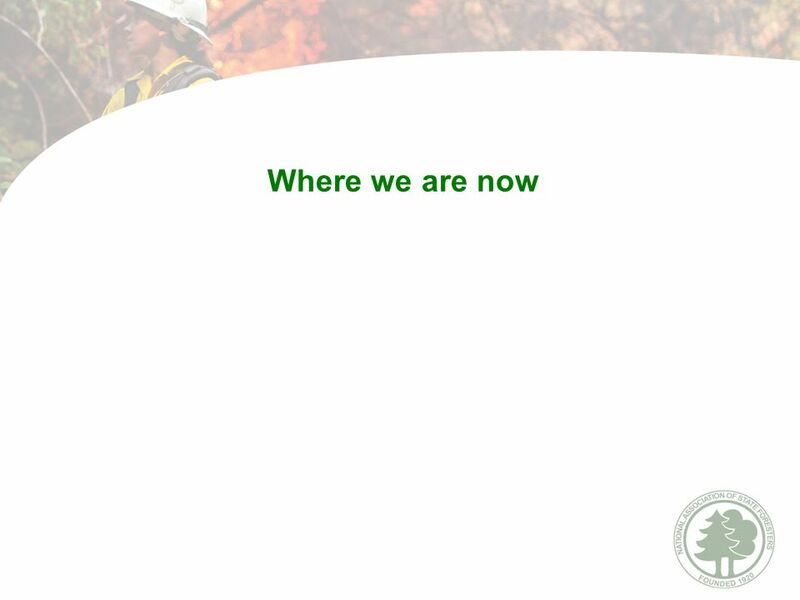 Building capacity to facilitate stakeholder participation in forest management in the Caribbean islands This presentation was produced by the Caribbean. Redesigning State & Private Forestry. Why Change? Forests are being threatened at a scale larger and faster than current programs can address. Pressures. Health Projects in the South West Mark Bridges Regional Health Lead Natural England. Eight Easy Ways to do Right by My Land. Your Name Title Contact info. Effect of Climate Change on Canada’s Forests and Rural Communities Senate Standing Committee on Agriculture & Forestry Avrim Lazar President & CEO Forest. Managing Forests Under Climate Change The need to practice sustainable forestry Developed by: Mark Richardson Project Forester Eastern Ontario Model Forest. 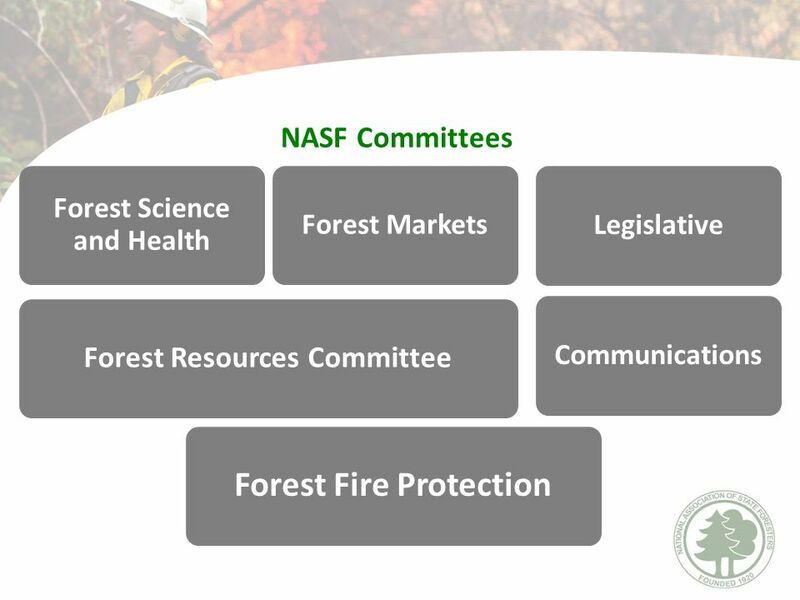 Brett Butler, U.S. Forest Service Mary Tyrrell, Yale University NAASF Joint Committee Meeting Cooperative Forest Management and Forest Utilization Lake. 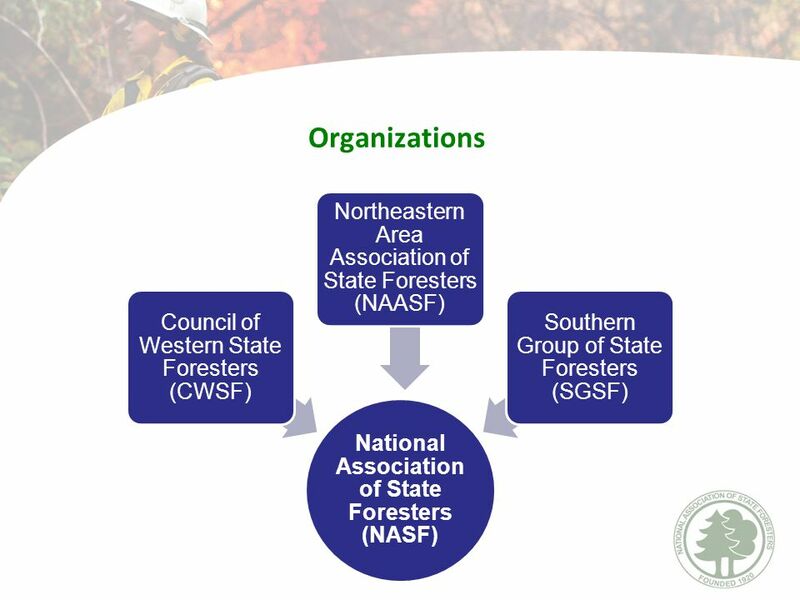 Utilizing Idaho’s Natural Resources COMMUNITY FOREST TRUST. Arizona Prescribed Fire Council: 2014 Spring Meeting February 27, 2014 Tucson, AZ. A Statewide Strategy for Restoring Arizona’s Forests A 20-YEAR ACTION PLAN. 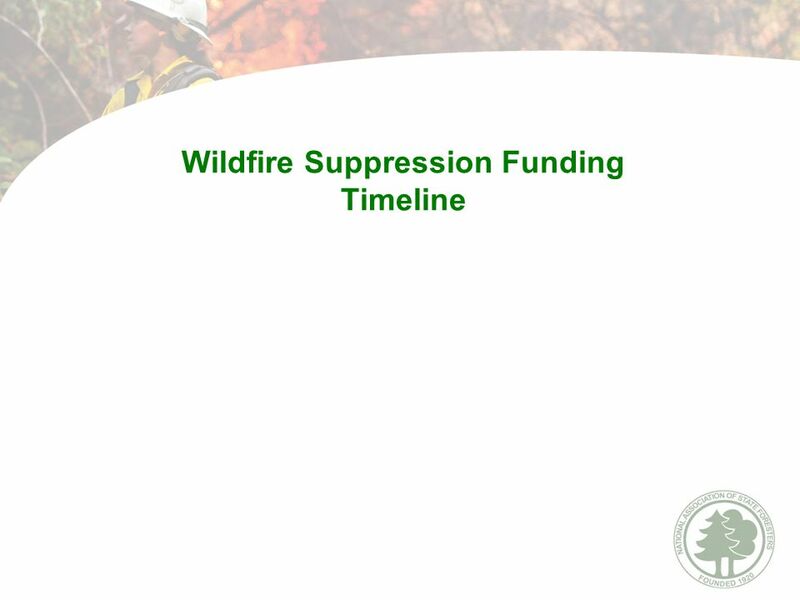 Northeastern Area U&CF Update  Billy Terry, Assistant Director, Cooperative Fire, Cooperative Forest Management  Phillip Rodbell, Area Specialist, Urban. Facing Climate Change: Issues, Successes, Challenges, and Looking at the Future. The Economics of Forest Fuels Treatments: A Literature Review Rob Titcomb ECON 539 Oregon State University. 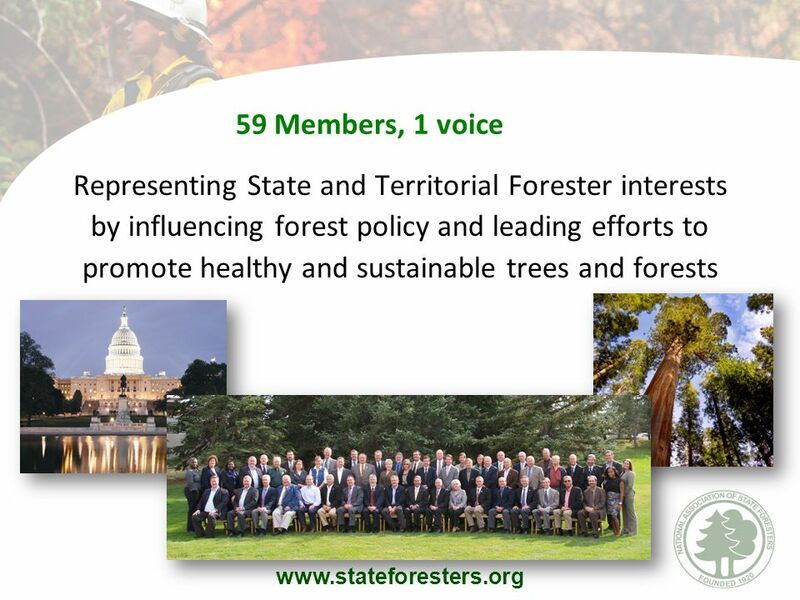 Sustainable Forest Management on the Yakama Reservation. Restoring Fire to the Mountains. a presentation by… your National Forests in North Carolina. FOOD AND AGRICULTURE ORGANIZATION OF THE UNITED NATIONS helping to build a world without hunger Inter-Agency Meeting, Nov 2007, WB, Washington DC Code/Voluntary.